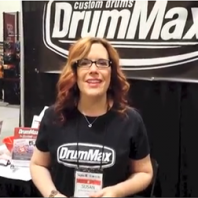 Home » Blog » Media » Just Released: Our “Reaction Video” for The Bullet Bass Drum Beater from Summer NAMM! So what do you think? Ready to try it out for yourself?